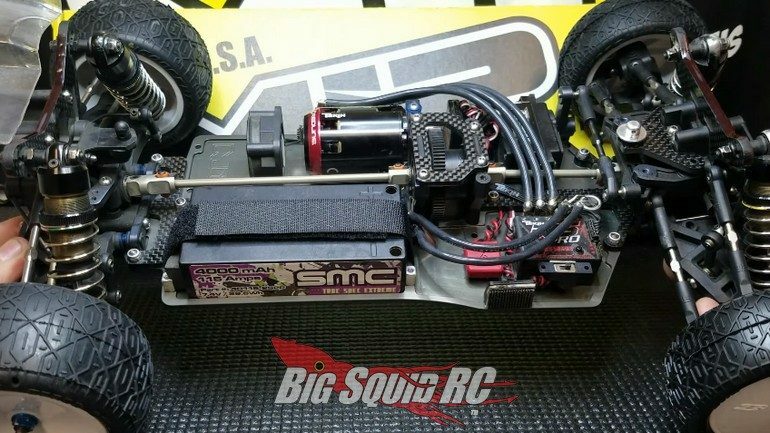 Video – MIP Pro4mance Bundle For The Tekno EB410 « Big Squid RC – RC Car and Truck News, Reviews, Videos, and More! For all you Tekno EB410 racers, MIP has announced a new Pro4mance Bundle. The Pro4mance Bundle comes with a slew of upgrades to take the EB410 from awesome, to all conquering. Watch the video below to hear MIP’s Matt Olson go over the entire bundle from front to back. From an entirely new chassis, to MIP’s incredible driveshafts, the Pro4mance Bundle for the EB410 can make your buggy all it can be. Pricing for the bundle is $275, you can get complete details on MIP’s Website, and you can Click Here to read more MIP news on Big Squid.